“Ours is actually ... a little more advanced because it is new,” she said, but UMSL is not competing with the Science Center's programming. The approximately $250,000 project is intended for use in undergraduate astronomy and astrophysics courses. The cost includes a new projector to display images of the night sky against a domed screen and install new carpet and seating. The planetarium's domed screen is illuminated prior to a show. 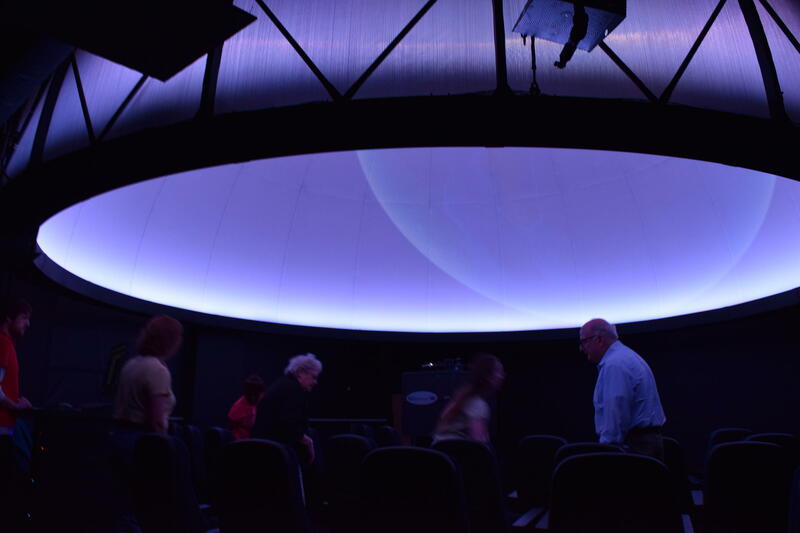 The school also wants to use the planetarium as an asset in outreach, offering free showings for school and recreational groups like Boy Scouts and Girl Scouts. For Gibb, the outreach mission is just as important as her work with university students. She said she knows how powerful the introduction to science can be. The planetarium is operated by the Department of Physics and Astronomy. A primitive version of a planetarium was originally designed by Archimedes to predict movements of the moon and sun. As projection technology was developed, planetariums could graphically depict the movement of the earth, sun and other celestial bodies. According to Gibb, the new UMSL projector can also be programmed to place the viewer in different locations throughout the cosmos. 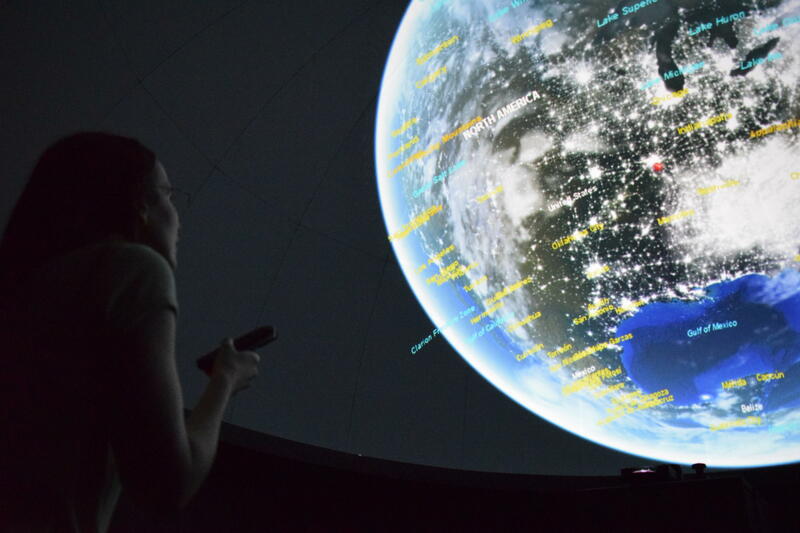 UMSL’s planetarium will host an open house Sunday with tours from 2 to 4 p.m. at half hour intervals. Groups can make appointments for visits throughout the year -- for free. 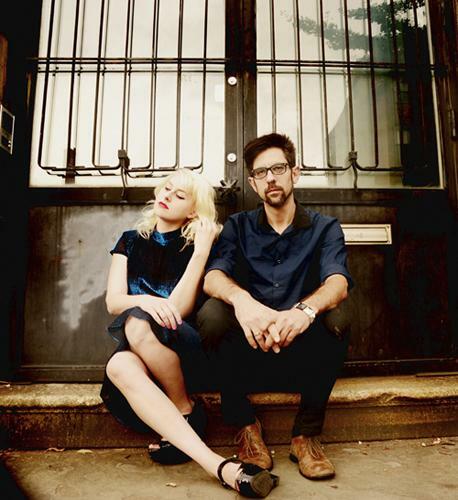 St. Louis indie rock duo Sleepy Kitty is known for mixing music with visual art. Which makes sense, as Paige Brubeck and Evan Sult are graphic artists as well as musicians. It’s the fulfillment of a long-held dream for drummer Evan Sult, who used to go to laser shows in high school and college. In 1961, a parent of one of Charles Schweighauser’s students told him that a planetarium was being built in Forest Park and suggested that he apply for the job of director. He figured that he was too young, but applied anyway. Much to his surprise, he was hired the day before his 25th birthday. 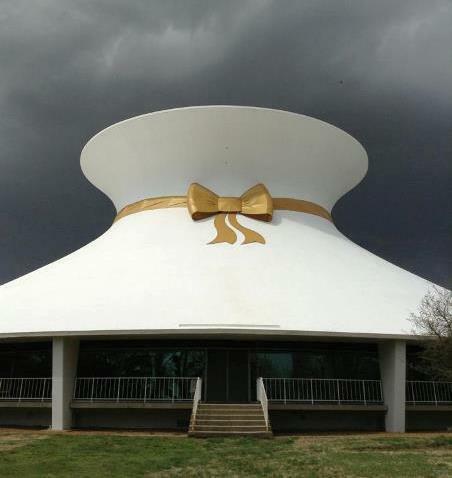 Almost two years later, on April 16, 1963, the James S. McDonnell Planetarium opened its doors giving St. Louisans a state-of-the art way to view the universe in its star chamber. The space race between the U.S. 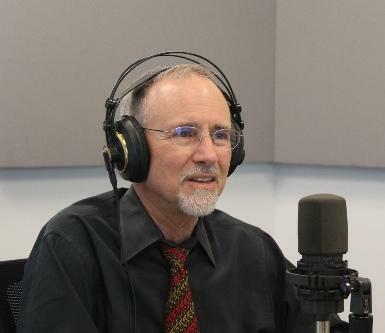 The text that follows is a condensed version of a longer interview, which you can listen to above. Science blogger Danielle Lee is on a roll. The Memphis native recently got her Ph.D. in animal behavior at the University of Missouri-St. Louis.